The increased rate is valid until 2021. 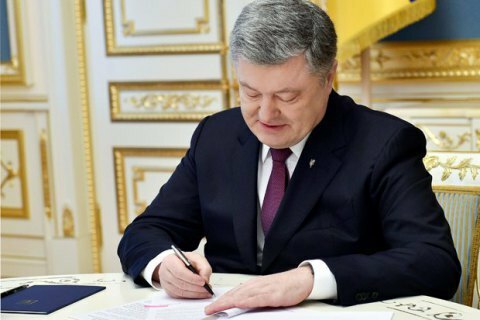 President Petro Poroshenko has signed the law increasing the ferrous scrap export duty from 42 euros per tonne to 58 euros per tonne. The increased rate is valid until 15 September 2021. The increase was prompted by the growth of prices for this material in foreign markets and the loss of the containing effect of the duty. Ukrainian metallurgical companies have long been lobbying an increase in the duty, saying that despite the sharp deficit of scrap metal at Ukrainian plants, the country has been exporting record-high volumes of scrap, which was a destructive tactic.